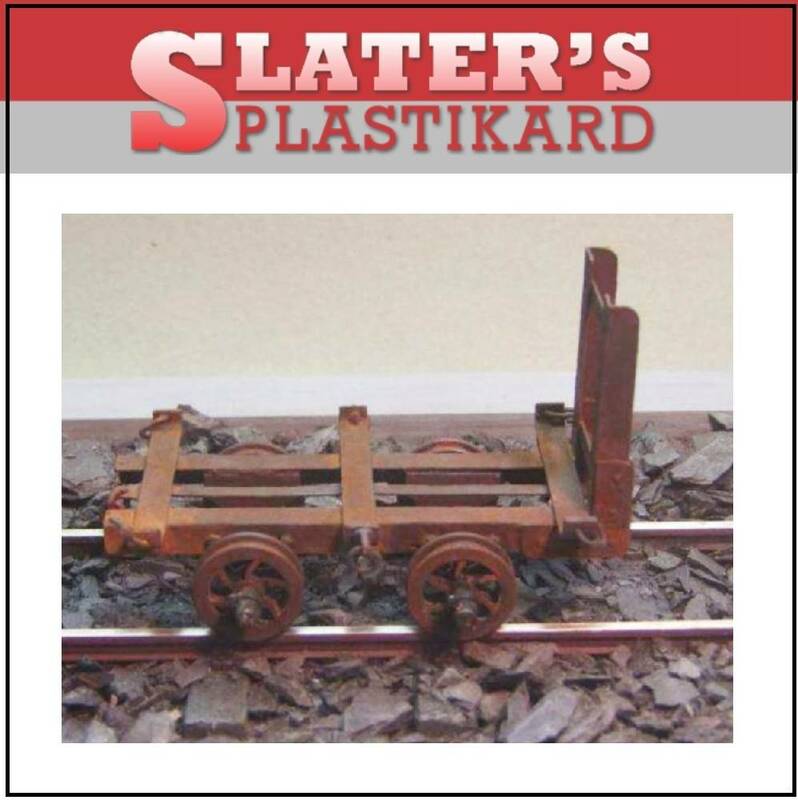 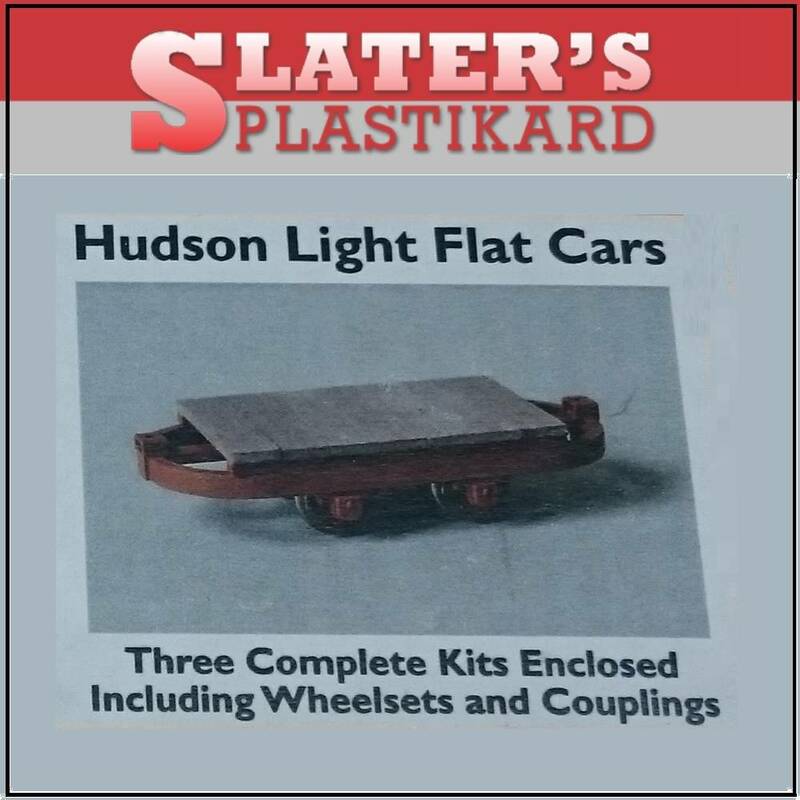 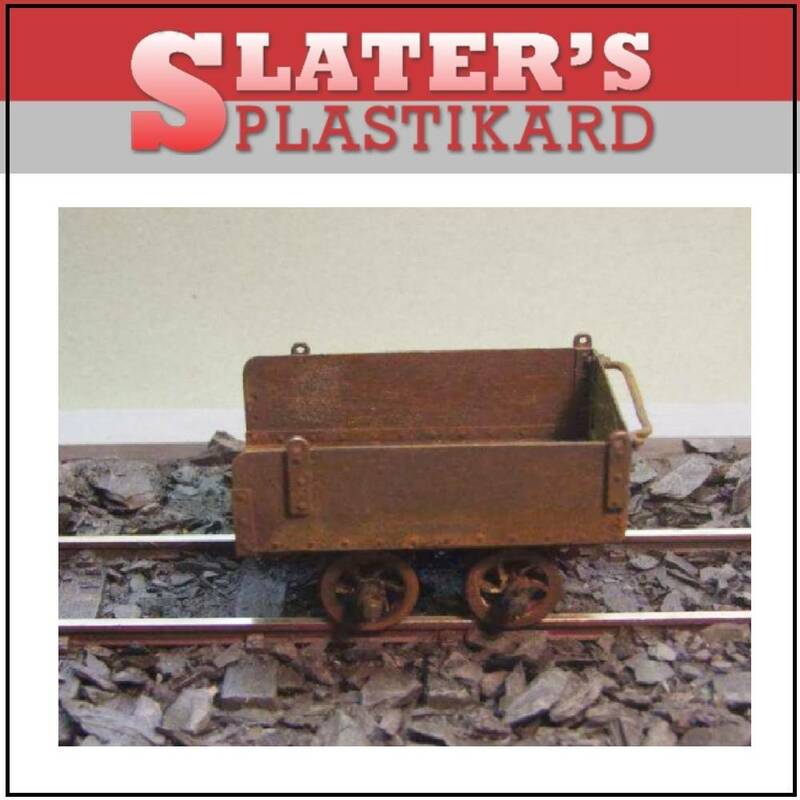 Hudson Flat wagon 2ft Gauge (3/4") - [3 per packet]. 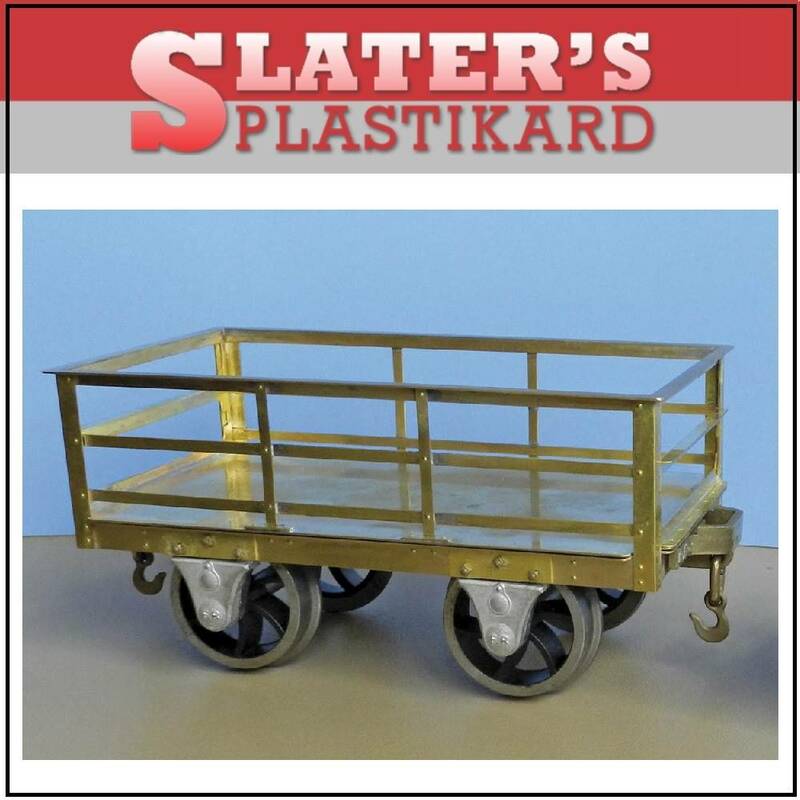 2 ton Festiniog Slate Wagon etched brass "slot and tab" construction complete with correct pattern steel tyred wheels. 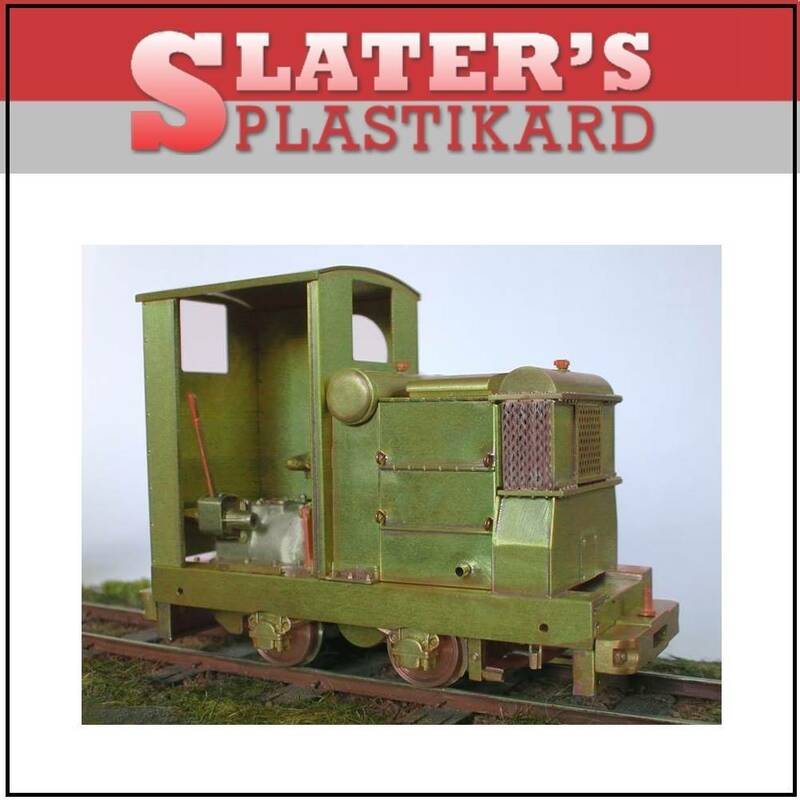 This is the old Bridge Models/Light Railway Materials kit, but now with a completely redesigned chassis, suitable for both 3/4" and 16.5mm gauges in the same kit.